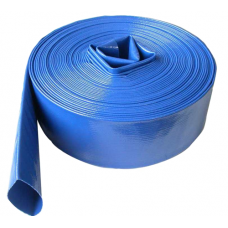 10 metre roll of 1" diameter layflat hose for water delivery to fit 1 inch diameter water pumps. Lay..
10 metre roll of 1" diameter general purpose rigid suction hose to fit 1 inch diameter water pumps. ..
10 metre roll of 2" diameter layflat hose for water delivery to fit 2 inch diameter water pumps. Lay..
10 metre roll of 2" diameter general purpose rigid suction hose to fit 2 inch diameter water pumps. ..
15 metre roll of 1" diameter layflat hose for water delivery to fit 1 inch diameter water pumps. Lay..
15 metre roll of 1" diameter general purpose rigid suction hose to fit 1 inch diameter water pumps. ..
15 metre roll of 2" diameter layflat hose for water delivery to fit 2 inch diameter water pumps. Lay..
15 metre roll of 2" diameter general purpose rigid suction hose to fit 2 inch diameter water pumps. ..
20 metre roll of 1" diameter layflat hose for water delivery to fit 1 inch diameter water pumps. Lay..
20 metre roll of 1" diameter general purpose rigid suction hose to fit 1 inch diameter water pumps. ..
20 metre roll of 2" diameter layflat hose for water delivery to fit 2 inch diameter water pumps. Lay..
20 metre roll of 2" diameter general purpose rigid suction hose to fit 2 inch diameter water pumps. ..
5 metre roll of 1" diameter layflat hose for water delivery to fit 1 inch diameter water pumps. 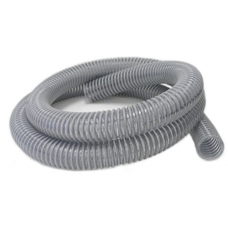 Layf..
5 metre roll of 1" diameter general purpose rigid suction hose to fit 1 inch diameter water pumps. T..
5 metre roll of 2" diameter layflat hose for water delivery to fit 2 inch diameter water pumps. Layf..
5 metre roll of 2" diameter general purpose rigid suction hose to fit 2 inch diameter water pumps. 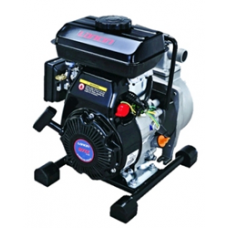 T..
Loncin 1 Inch General Purpose Clean Water Pump Kit including 6 metres of suction hose and 10 metres ..
Loncin G160F petrol powered general purpose water pump reliable and easy to start. 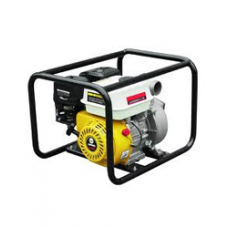 Widely used for ..